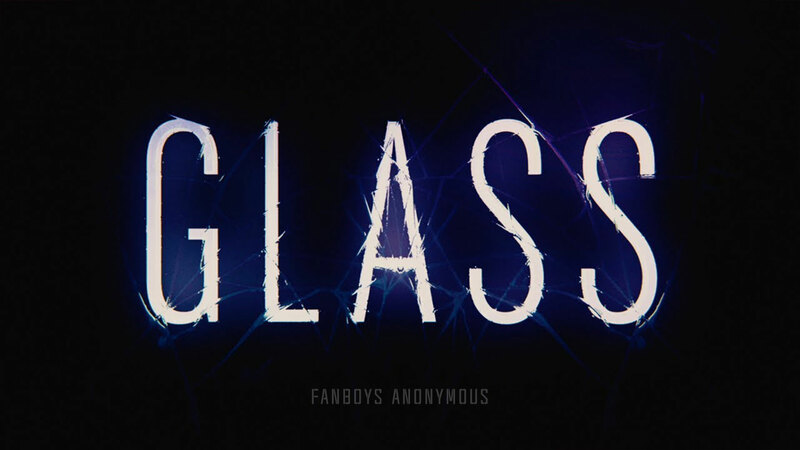 On the latest edition of the Fanboys Anonymous REVIEWPOINT podcast, host Tony Mango breaks down the hits and misses of Glass by discussing what worked, what didn't, and whether you should see it or skip it. M. Night Shyamalan brings together the narratives of two of his standout originals—2000's Unbreakable, from Touchstone, and 2016's Split, from Universal—in one explosive, all-new comic-book thriller: Glass. From Unbreakable, Bruce Willis returns as David Dunn as does Samuel L. Jackson as Elijah Price, known also by his pseudonym Mr. Glass. Joining from Split are James McAvoy, reprising his role as Kevin Wendell Crumb and the multiple identities who reside within, and Anya Taylor-Joy as Casey Cooke, the only captive to survive an encounter with The Beast. Following the conclusion of Split, Glass finds Dunn pursuing Crumb’s superhuman figure of The Beast in a series of escalating encounters, while the shadowy presence of Price emerges as an orchestrator who holds secrets critical to both men.